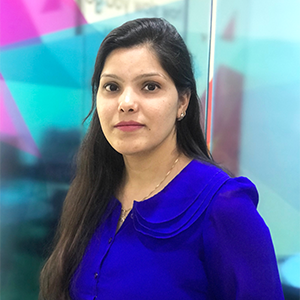 "Neha Gaur | Digital Marketing and SEO Expert | Kodelabs "
I am Marketing professional strive to generate long term leads and passionate to explore new emerging possibilities to interact & engage with leading customer. Its great learning platform. Learned alot. Very skilled and friendly mentors.